The Green Glue Noiseproofing Company manufacturers some of the most revolutionary sound blocking products available in the market today. 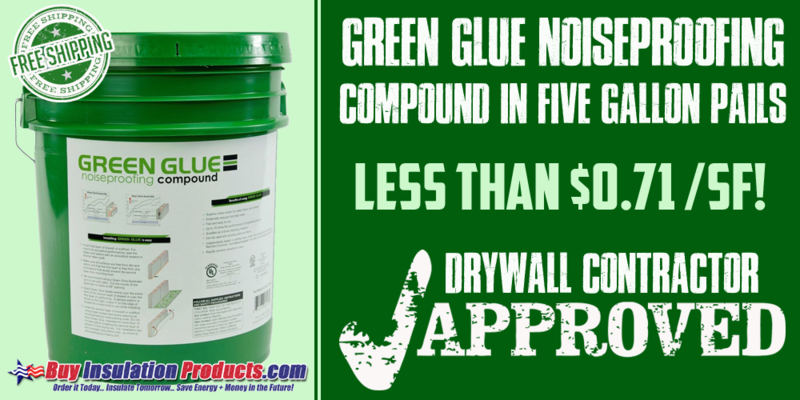 The Green Glue Noiseproofing Compound is a viscoelastic damping compound which dissipates sound vibrations when layered between two sheets of drywall. Green Glue Compound comes in cases of 12 tubes or 5 gallon pails depending on the size of your soundproofing project. 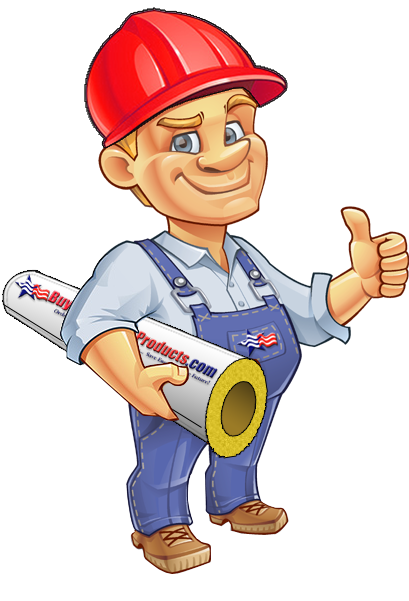 Two tubes of Green Soundproofing Glue are used for each 4' x 8' sheet of drywall. We sell Green Glue Whisper Clips which are used in conjunction with furring channel to decouple the new drywall from the existing wall or ceiling. Green Glue Joist Tape comes in a variety of widths and is used to eliminate footstep sound transmission through floors. Green Glue Sealant is an acoustic grade caulk that is used to seal joints and cracks in soundproof wall, ceiling, and floor systems.